Intro class open to all beginners. 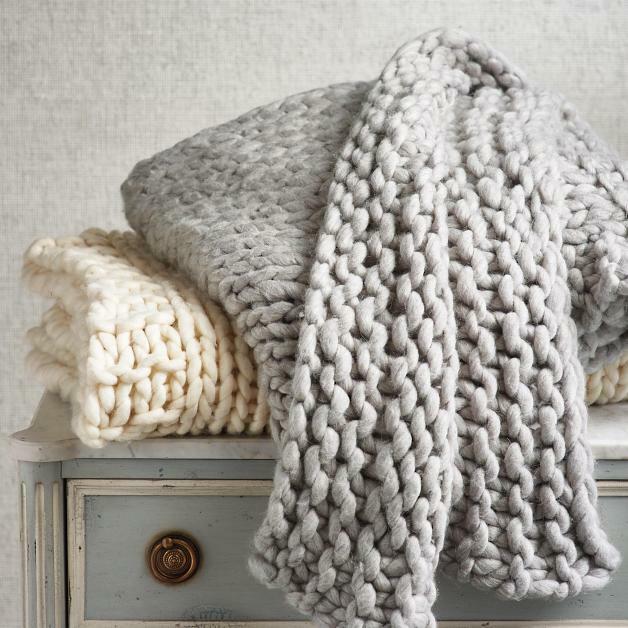 Learn how to hand knit these fun and cozy blankets for this winter season! You will love the soft cozy merino wool blankets! Learn the basics of knitting and make your own cozy chunky blanket!